There are certain things which make you overwhelmed just by the thought of it. For instance, shopping is one thing which everyone loves to do. Remember, going shopping with your entire family to buy monthly household items and probably getting into inevitable fights with siblings, about which brand is the best – even when it was just about bathing soaps. Looking at the market condition of a few years ago, we can say that bathing soaps were affordable enough and a single bar would be used by the entire family for all purposes and it did last for long. Let’s take you through the history of bathing soaps and indulge in nostalgia of old times. 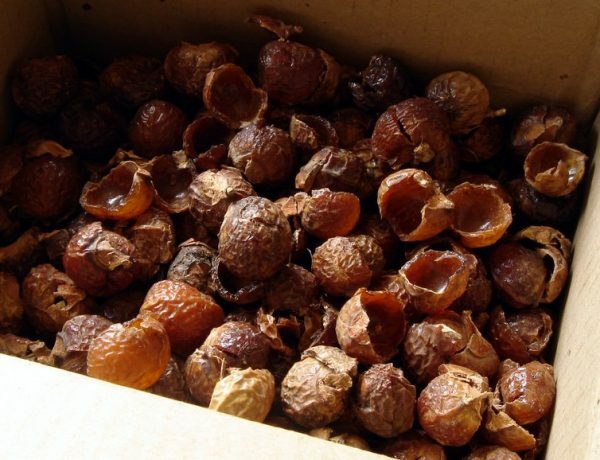 Soap nuts (reetha) were widely used as cleansing agents across the country for centuries. Shikakai and Besan (gram flour), and an array of herbs like turmeric, tulsi (holy basil), neem bark and leaves, lotus petals, and sandalwood paste were also used by our ancestors to maintain the health of their skin. Lever Brothers from England were the ones who introduced modern soaps or “toilet” soaps. In India, it came to be known only during the late nineteenth century. Every family had their favourite brand whom they were associated with. They had a plethora of brands like Liril, Hamam, Lux, Margo, Medimix, Lifebuoy, Pears, Cinthol, Mysore, Sandal, Rexona to choose from. 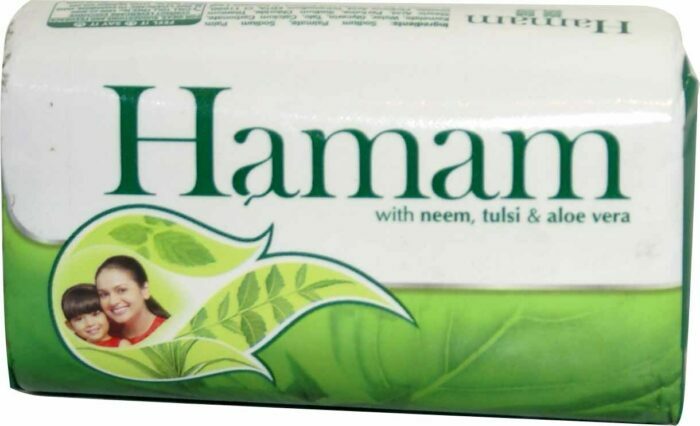 Soaps with the ‘all-natural’ tag like Hamam, Margo, and Medimix have been the favourite of all even in those times. Pears, named after the creator Andrew Pears, was introduced in the Indian Market and people here were so fascinated to see a translucent soap. Even though the “glycerine-enriched” soap was very difficult to manage because of its slippery feature, people are loyal to the brand even today. Did you know that Pears was first produced and sold in 1807 and that is was the world’s first mass-market translucent soap? 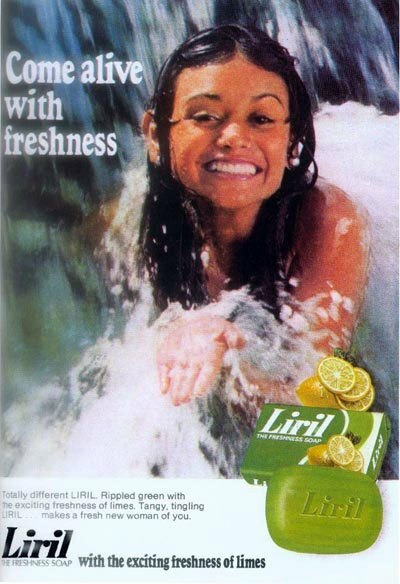 Liril through its iconic advertisement featuring “Liril Girl”, mesmerized the entire country. Popular for its orange sandalwood fragrance, Wipro’s Santoor promises of everlasting beauty but set somewhat unrealistic expectations. 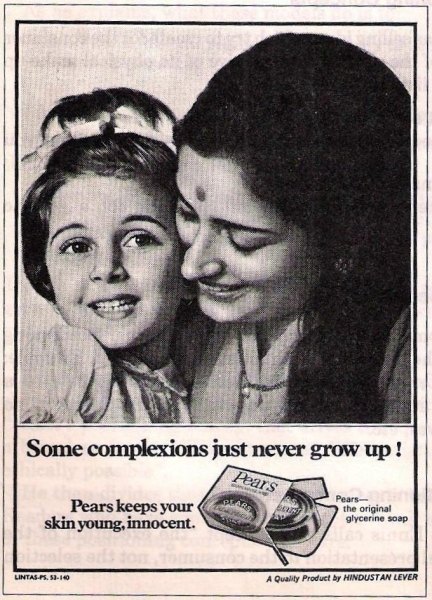 Advertisements of Santoor featured women who were mothers but were always mistaken for college girls. 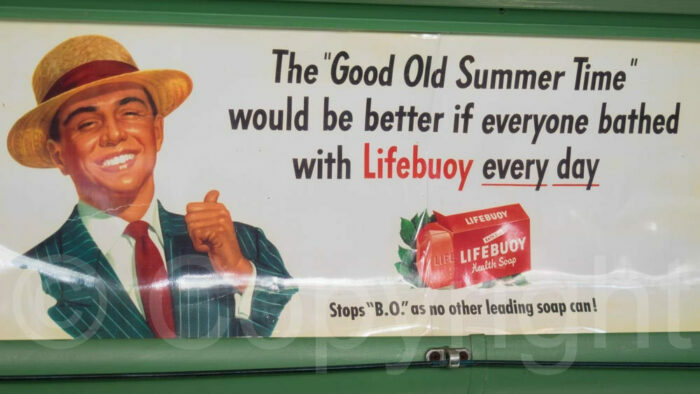 “Lifebuoy hai jahan, tandurusti hai wahan?” Remember something? Interestingly, all the doctors of the country unanimously endorse this soap – Lifebuoy! Talking about soaps, here’s the star amongst them. 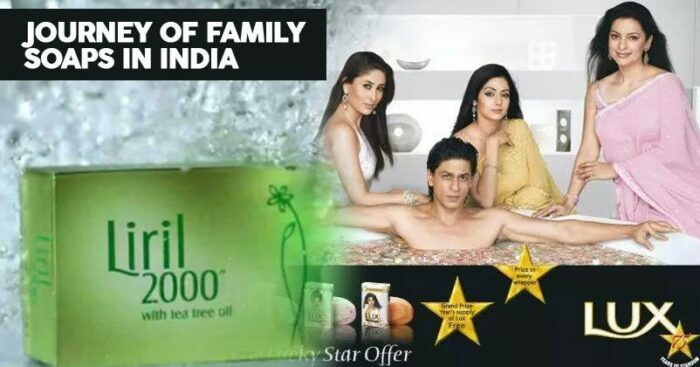 Lux, ‘beauty soap of film stars’ has been able to attract all the ladies of our nation because they’ve been successful in featuring the reigning lady of the Hindi Film Industry marketing the brand. A few years ago, Lux featured even Shah Rukh Khan. Dove, a Unilever product which was introduced in the market in 2004 has also been a constant in the soap industry with its exotic ads. Well, not to ignore some of its marketing campaigns also raged fire among the consumers due to it’s racist nature. At present, the market has taken a different way. Times have changed and the bathing bars have become less popular with liquid soaps and body wash replacing them. This is how innovation changes the needs of people.